The current Salvation Army Children's Home in Acapulco, Mexico opened in 1966 and currently serves children from ages 3-18. The home provides secure housing, food, clothing, medical care and spiritual direction for the kids. Funded entirely by donations of cash and in-kind services from local and international donors, the "Alfred & Ray Lawrence" Salvation Army Children's Home has expanded our outreach to allow you, our donors, to see what is going on here at the home and also to include more opportunities for you to get involved and help the children. This site is run by The Advisory Board for the Salvation Army Children's Home. The Advisory Board is made up of people who have visited Acapulco or live here part or full time and wanted to get involved and help the children at the home. The dedicated people who make up the Advisory Board and our generous Donors help us to help the children at the home and improve their lives. 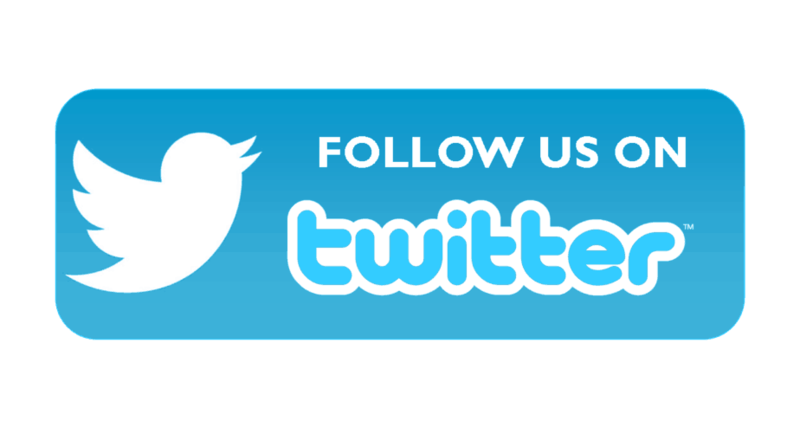 In 2015 we created A Facebook Page and Twitter account and developed this website. This will help better deliver our message and allow us to share with you the activities at the home. We also created an online Donation program to make it easier for you to donate and help the children. All donations are Tax Deductible here in Mexico for local donors and a receipt will be issued for US/Canadian or International Donors. Please share this site with your friends so that they can see the great work we are doing and perhaps get involved too! Here at the Salvation Army Acapulco Children's Home we try to enrich the lives of Acapulco's needy children. We strive to better their opportunities and chances for success in life. All donations made to the Advisory Board through this website benefit the children directly. There are no salaries and only a few expenses to host the Gala every year. Your Donations directly help the children at the home. 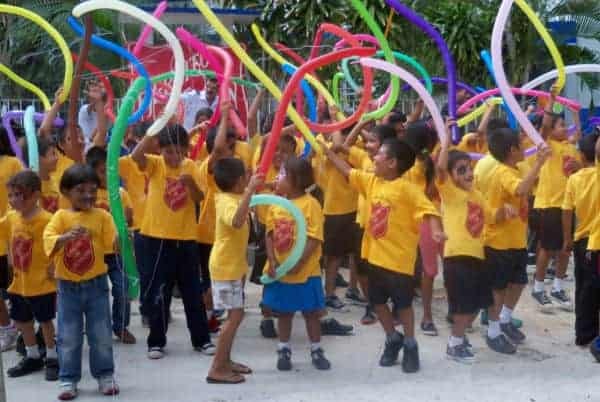 Our focus here at the Salvation Army Acapulco Children's Home is on the Children and improving their lives. We provide housing, meals, transportation to and from school, medical care, medicines and more. Thanks to the kindness of Friends Of Acapulco, Inc. and many donors the Children also get to go on local trips to the Botanical Gardens once a month. Please join us in helping Acapulco's children.